Do you find yourself gaining weight during times of stress? Do you fear boredom because you know you'll simply eat to fill the time? These are just some of the symptoms of emotional overeating and maybe the exact reason you have chosen to begin reading this guide. 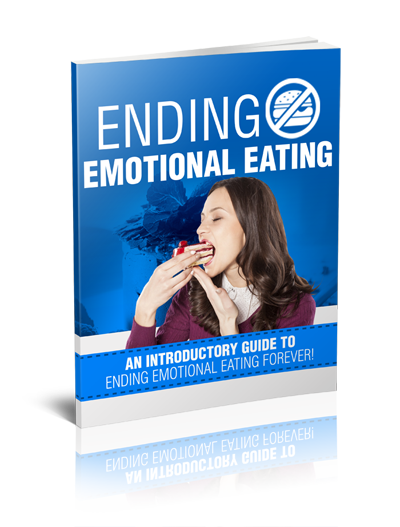 Learn what causes emotional eating, How to eat to stop emotional overeating, The first step to overcoming emotional eating, Nutritional treatments, Alternative therapies and more.